Today, I thought I would take my time to appreciate 'drugstore' cosmetics. 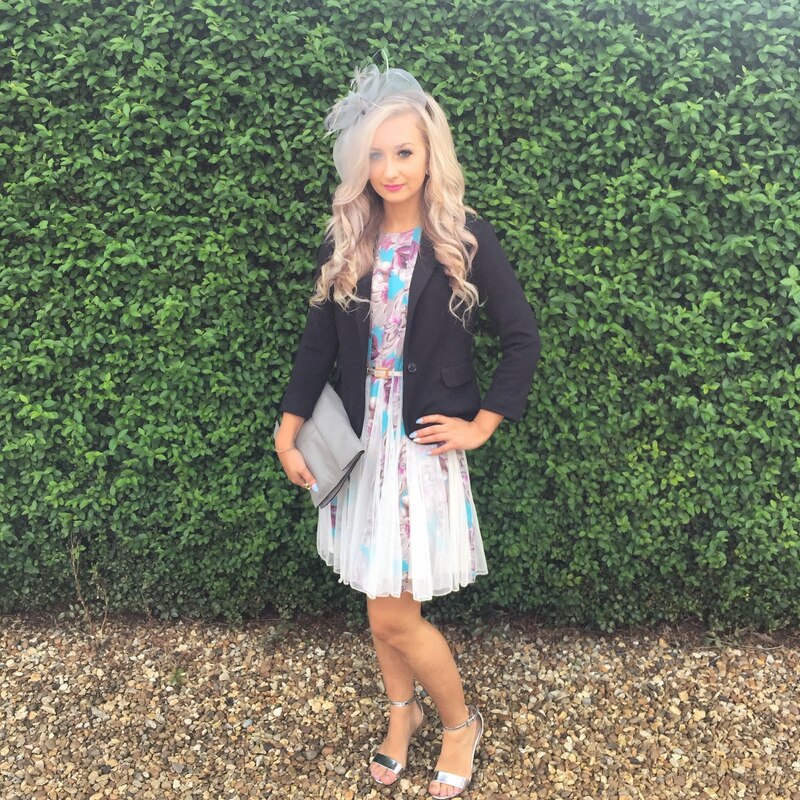 I am constantly going on about the more expensive brands of make up (or should I just say MAC?) but I am a lover of the more affordable cosmetics too, so this blog post is dedicated to my holy grail drug store favourites, enjoy! 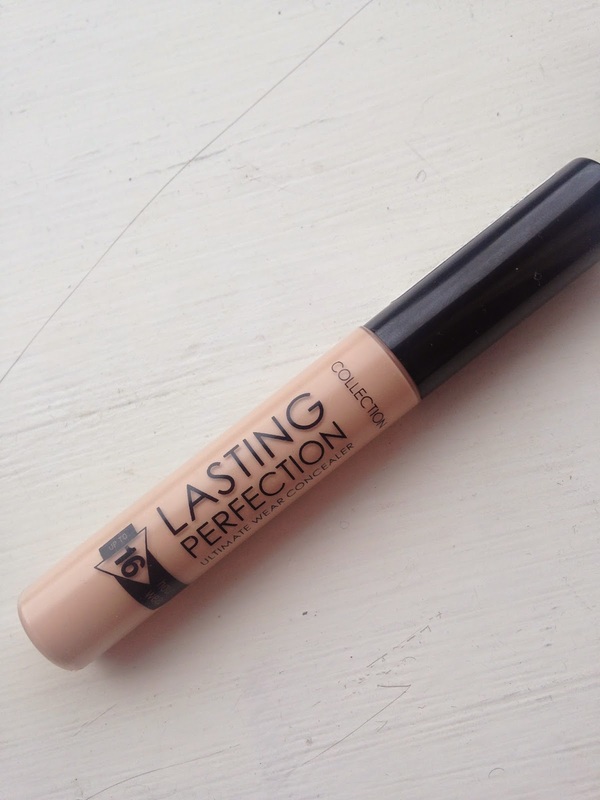 Collection (what used to be collection 2000) Lasting perfection concealer. Super high coverage, perfect for any pesky blemishes you want to hide and one of the best concealers I have ever used. 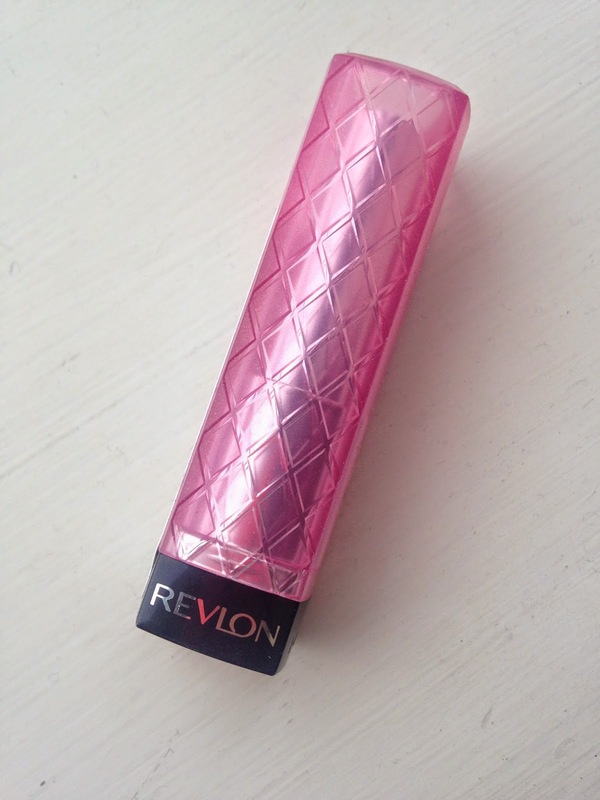 Revlon lip butters. I have many shades but this one in particular is 'Cotton Candy'. I love these as they are moisturising on the lips with a pop of colour at the same time. I also love the orange shade 'Tutti Frutti'. 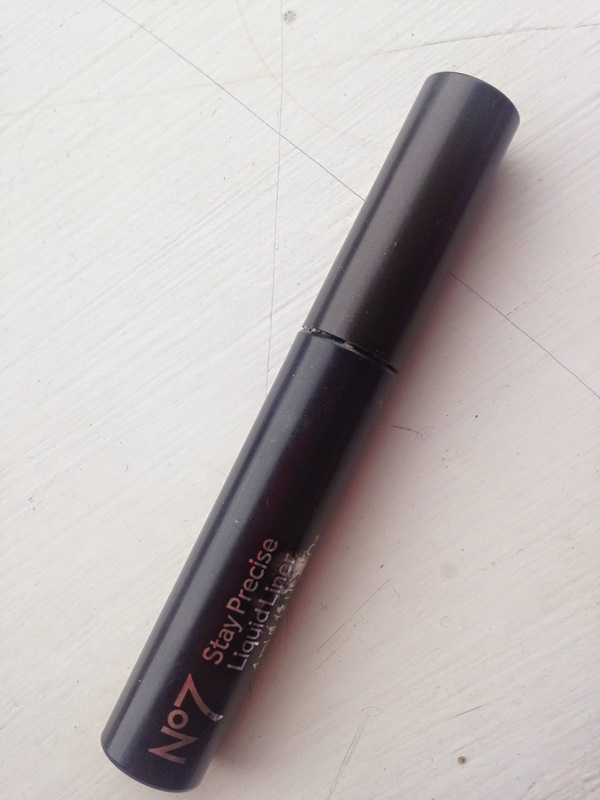 No7 Stay Precise liquid eyeliner. I LOVE this, I use it every single day and have done for about 5 years. I am yet to find a liquid eyeliner I like better than this one. The brush applicator makes it so easy to get a perfect flick, (I much prefer a brush to a stick) and it lasts all day without fading :) perfecto! Real Techniques Expert Face Brush. Everyone loves Real Techniques. An amazing range of professional brushes at affordable prices. 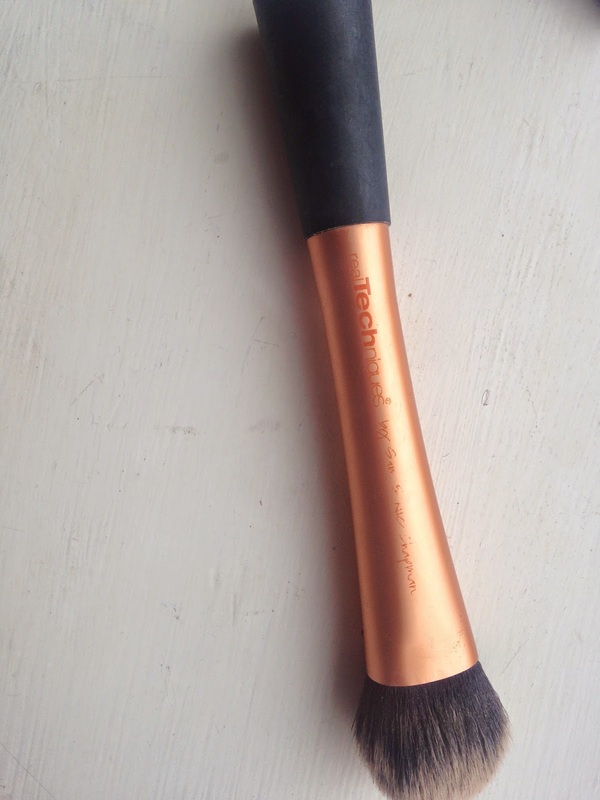 This brush I use for my foundation and it always looks flawless when I apply it with this. 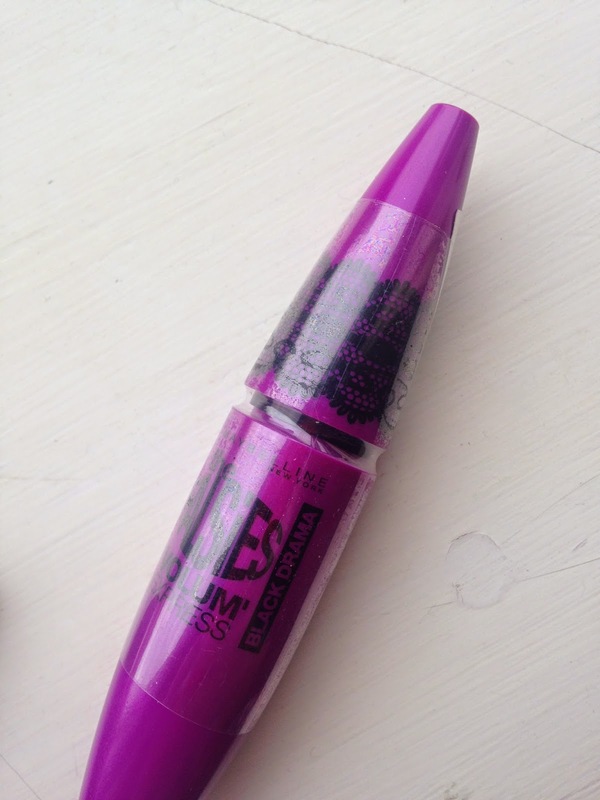 Maybelline The Falsies Mascara. This has a lot of recognition over the internet via blogs & youtube but it really does deserve it. Great for volume to make your lashes really stand out. It also doesn't smudge around your eye after a couple hours of wear, which makes it ideal for a night out mascara. 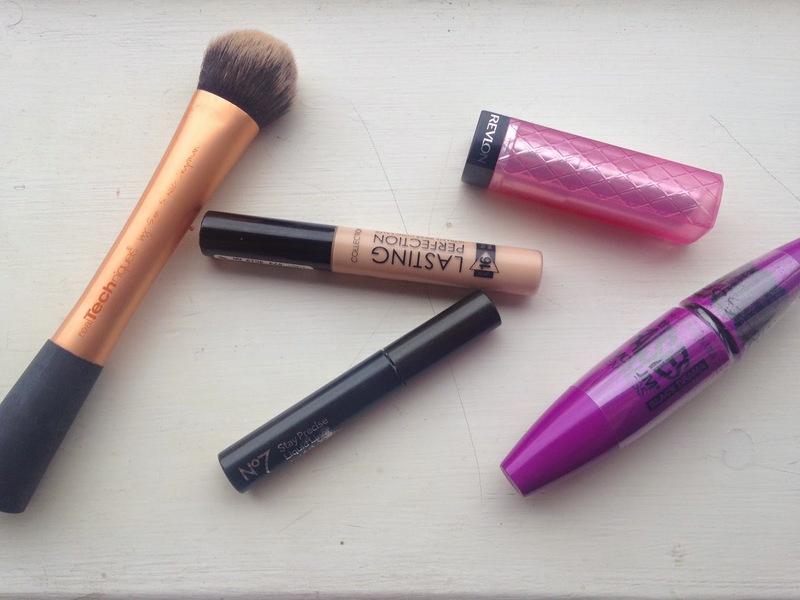 There are plenty more of drugstore cosmetics that I love but the ones I have mentioned have to be at the top of my favourites list! I would love to know what drugstore cosmetics are the top of yours? !